Tennis for the Bloody Fun of It. Laver, Rod & Roy Emerson with Barry Tarshis. New York: Quadrangle/ New York Times Book Company, 1976. 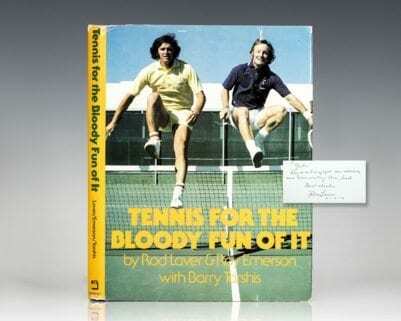 First edition of this tennis instructional by legends Laver and Emerson. Quarto, original cloth. 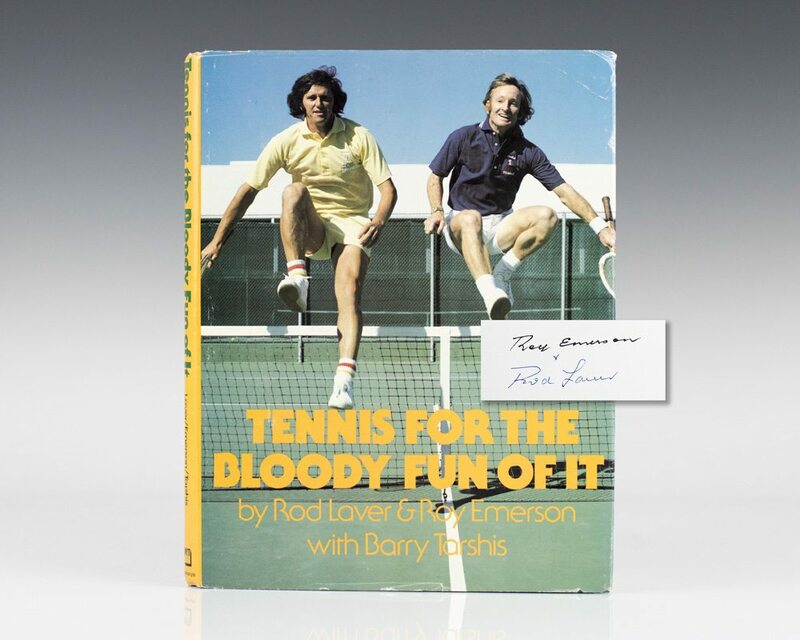 Signed by both Roy Emerson and Rod Laver on the title page. 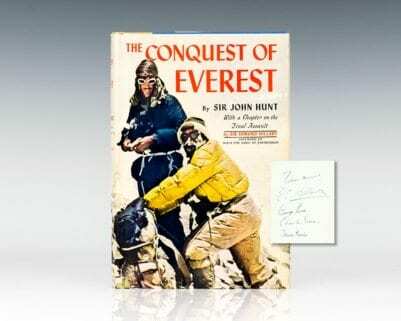 Fine in a near fine dust jacket with light rubbing to the extremities. Written with Barry Tarshis. First edition of this instructional by tennis legends Laver and Emerson. Quarto, original cloth, illustrated. 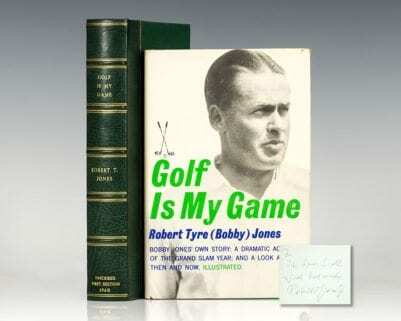 Lengthily inscribed by Rod Laver on the title page, “For John Roy and I enjoyed our carriers, and also writing this book Rod Laver 4-4-04.” Fine in a near fine dust jacket with light rubbing to the extremities. Written with Barry Tashis.